Some industries may feel that social media is irrelevant for them. Whereas it may be easy to understand how industries like entertainment, sports, and food can utilize social media to their advantage, they aren’t the only ones who can benefit. 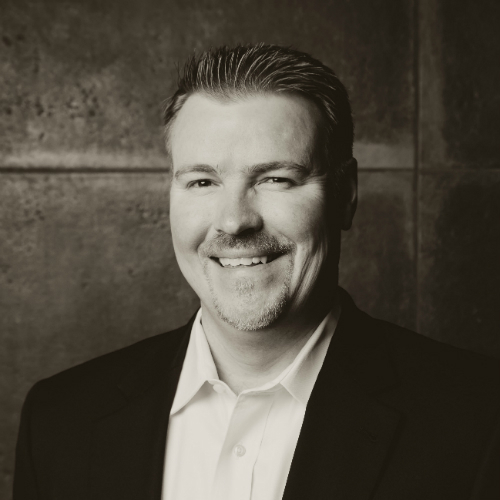 Even “old school” industries can (and should) get on board with social media marketing. Whereas you, as a digital marketing services provider, know this, it can be hard to communicate this to potential clients. You need to know how to convince even the most skeptical company — say a plumbing service — that their business needs social media marketing. What follows is just an example — all these tips are applicable to more than just plumbing clients. You can adapt the ideas to any clients in non-social-media-friendly industries. How? Well, you could explain that as early as 2014, IBM reported that 75 percent of consumers were using social media in their process for seeking a plumber or another service or product. 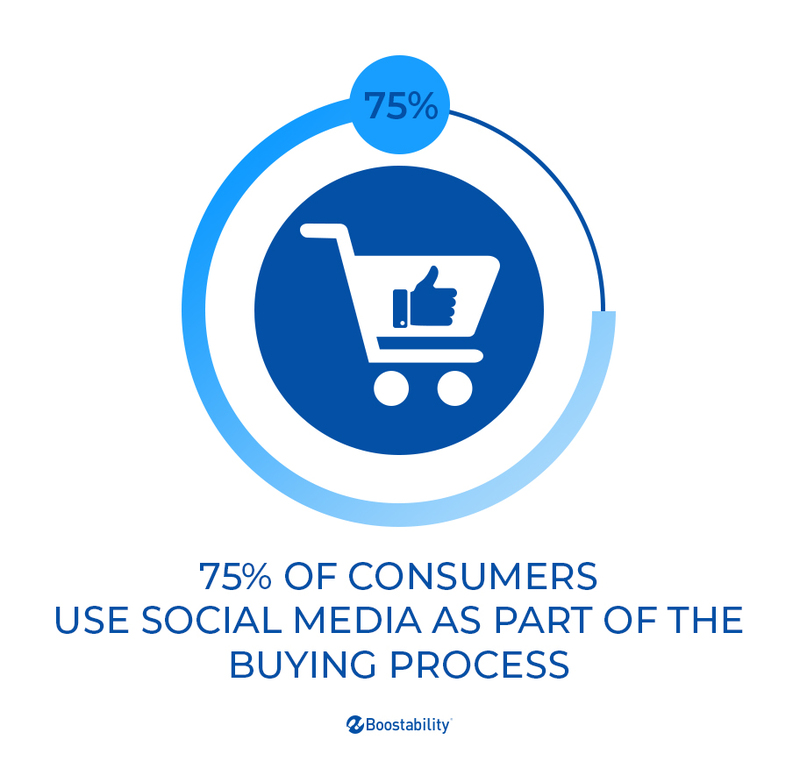 Furthermore, point out that today the effects of brand behavior on purchases from social are undeniable. For instance, 48 percent of consumers look for brands that respond to users on social media. 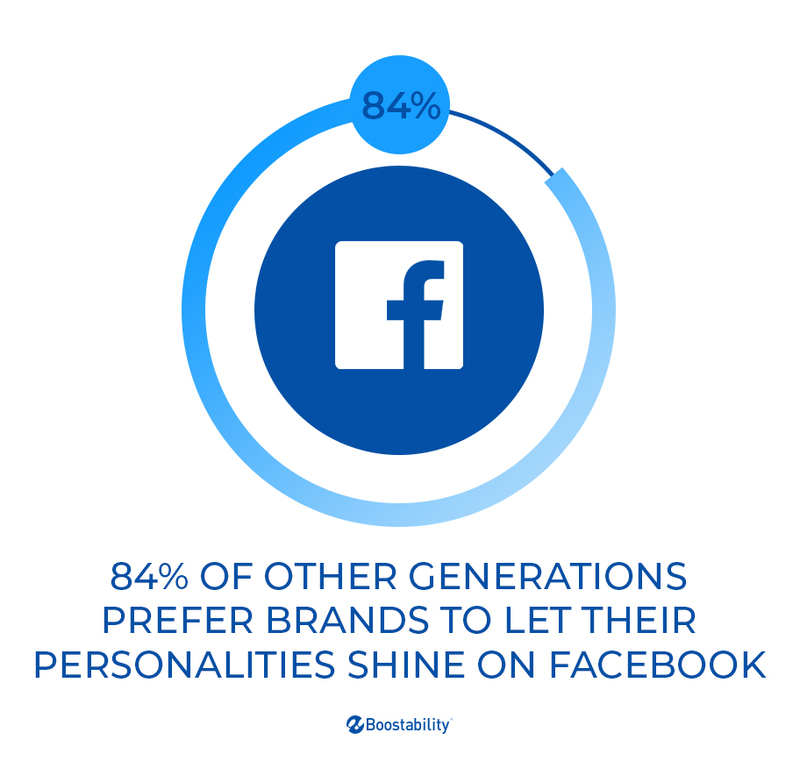 Lastly, you should draw your client’s attention to the fact that 79 percent of Millennials and 84 percent of other generations favor brands that show off their personalities on Facebook. 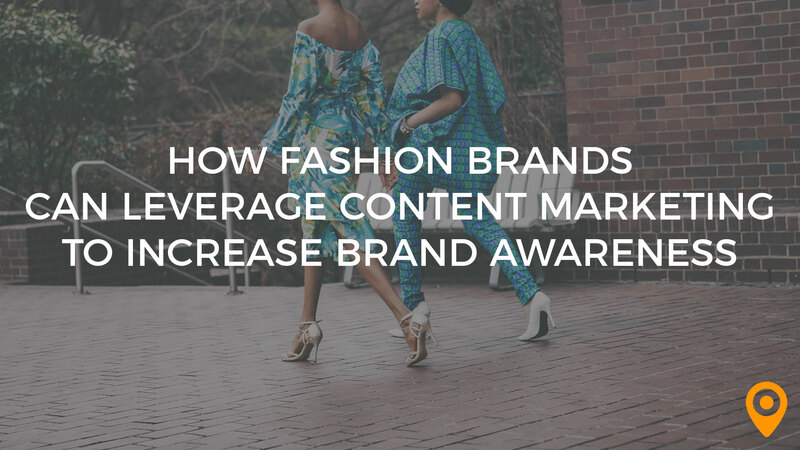 In addition, 51 percent of Millennials and 35 percent of other generations look for this in brands on Twitter. Consumers use social media to discover new services, find deals, stay up to date with changes at a company, and read reviews. Plumbers can use social media for all these things. For instance, a plumbing business could use social media to announce a limited-time offer for an annual home checkup. Another exercise to try could be to ask your plumber clients to step into the shoes of their customers. Ask them to think about how THEY learn about new companies. Chances are, your clients will have discovered some companies through social media. The more aware of this they are, the better they will understand why their company needs social media. Explain that discovering companies and checking for deals online isn’t the only reason consumers expect businesses to be on social media nowadays. Consumers also want to engage with companies and receive customer service. A JD Power survey of more than 23,000 online consumers reported that 67 percent of respondents had contacted a company via social media for support. Another study, by Bain & Company, shows that when companies engage and respond to customer service requests over social media, the customers end up spending, on average, 20 to 40 percent more. This is a key insight for plumbers, whose followers likely have questions for them. For instance, customers may want to know the cost to unclog a drain. You may like to show examples of the questions some of your current clients are receiving through their social media accounts. If you don’t have any plumbers, at least use examples from clients in the service industry. In addition to providing customer service, explain how plumbers can use social media to create and share relevant content to expand their reach and improve engagement. Plumbers actually have many opportunities for sharing tips and tricks. For instance, one idea could be to share how much water a client could save a day by fixing a leaky faucet. 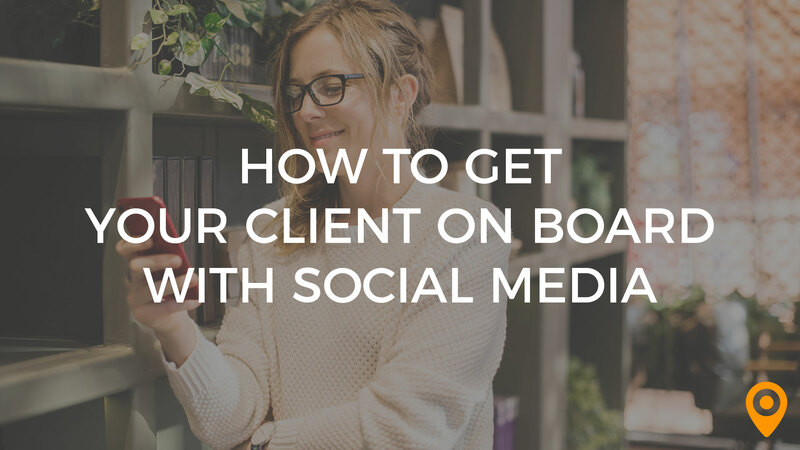 Once your clients understand how important social media is for their business, they are going to want to know how you can help them with everything. You will need to gain your new clients’ trust to convince them that you are able to do these four things. 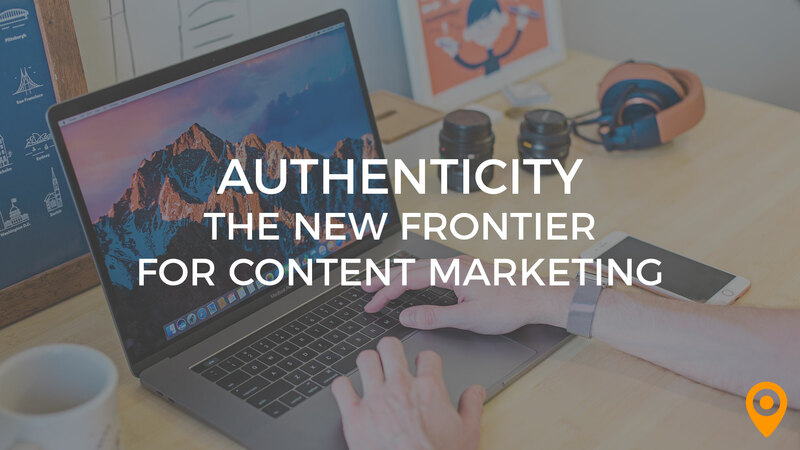 Establish credibility by sharing your past experiences, success stories, and reviews from satisfied clients. Again, if you don’t currently work with any plumbers, use examples of clients from a similar industry. How do you achieve the above exactly? 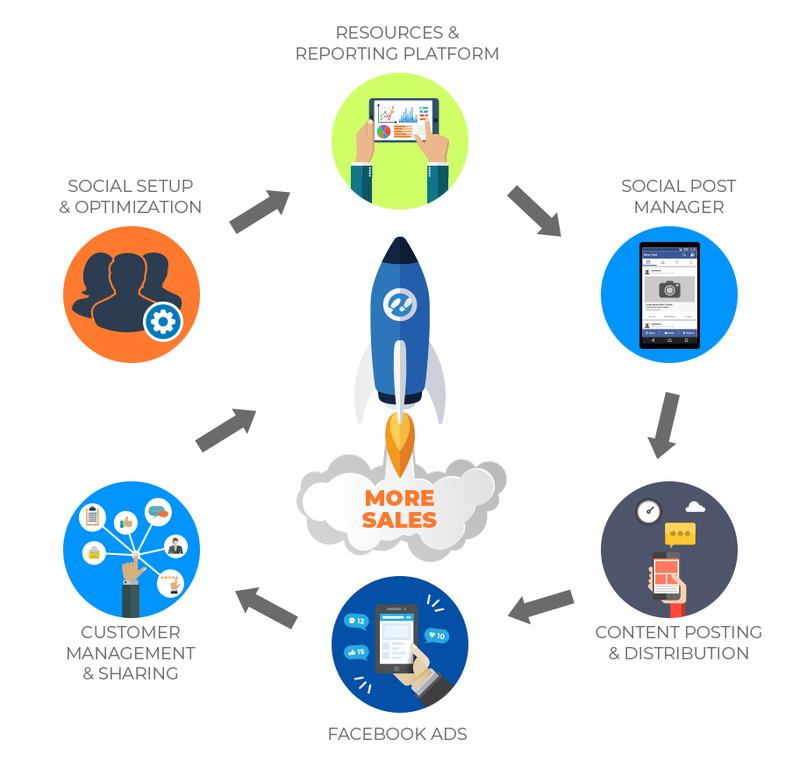 The social media marketing process can usually be broken down into six steps. Help clients set up social media accounts for their plumbing business if they haven’t already. Also check existing social media accounts to make sure that the accounts don’t have any discrepancies — for instance, each profile should list the same services and business hours. Also confirm that profiles are optimized for search. Show your clients what means of reporting you use to keep the lines of communication open. Provide clients with access to social media analytics to show them basic metrics like likes, shares, impressions, and reach. This will help your clients have an idea of where they currently stand and show them how you are increasing these numbers. Help clients choose and schedule new content to post on their social media accounts. What times are people engaging most with companies in the plumbing industry? How often is it ideal for plumbers to post? Explain to your clients that your job is to help them to create the right content and post it at the right time for the right audience. Help your clients set up Facebook ads to reach the people most likely to convert. Point out that, over time, Facebook ads help you better define the demographics of users who are looking for their type of plumbing services. Explain how you will facilitate engagement by setting up customer service capabilities, by creating opportunities for commenting and sharing posts, and by adding social media sharing options to their website and blog posts. At first, you may still feel unsure talking to such clients about social media. 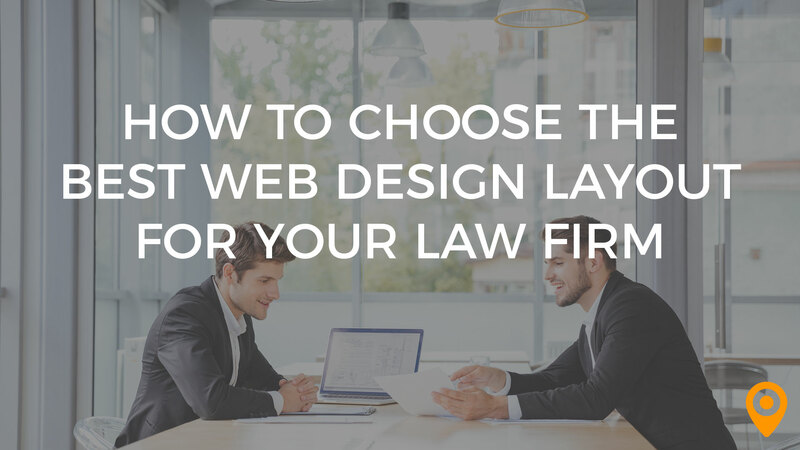 However, the more you interact with these clients, the easier it will get. Soon, you’ll be an expert in helping clients in the most challenging industries understand the necessity of social media.